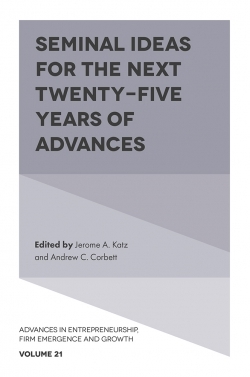 Contemporary markets are increasingly complex and dynamic. 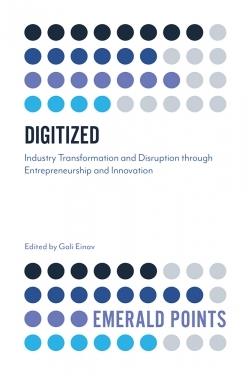 Diverse business contexts have become closer, and are increasingly influenced by socio-economic and technological factors. 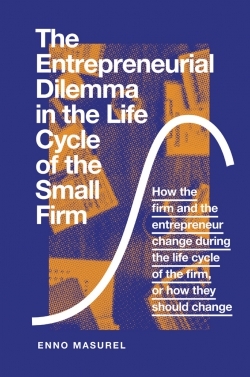 Firms nowadays build alliances even with competing players to ensure entrepreneurial survival and growth. 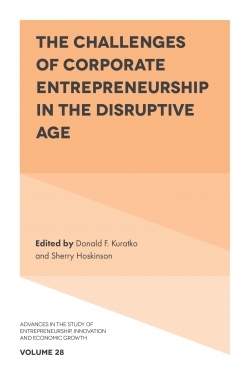 This publication aims to investigate, compare, and contrast the theoretical and practical elements of business concepts and models that are acclimated to the dynamic changes of our modern era. 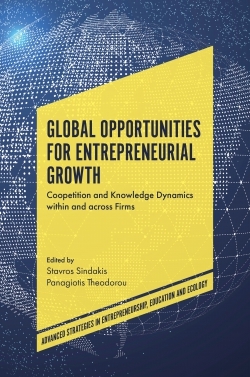 Furthermore, it describes and analyzes the current cooperative interactions among firms, and evaluates the contribution of knowledge dynamics in coopetition. 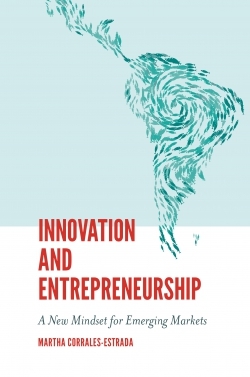 Organizational performance is one of the major elements required in contemporary markets, and the necessity to promote initiatives for innovation in new technological investments creates the foundations for growth, enabling businesses to explore opportunities in the global context. 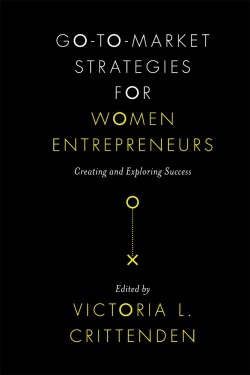 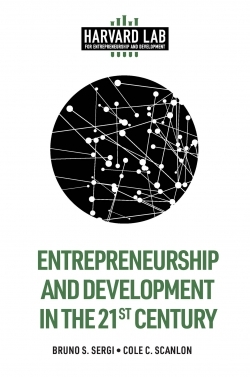 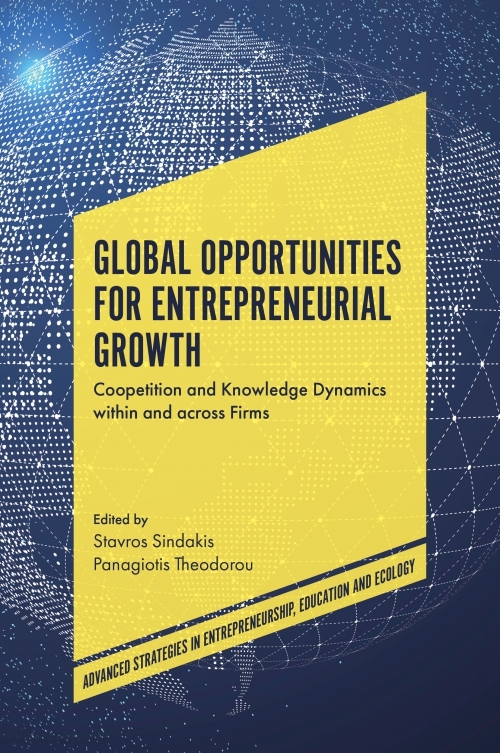 This book aims to explore and utilize the existing academic knowledge, and to contribute to the topic of coopetition within and across firms for entrepreneurial growth. 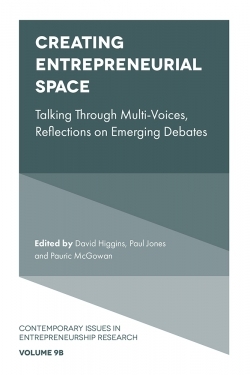 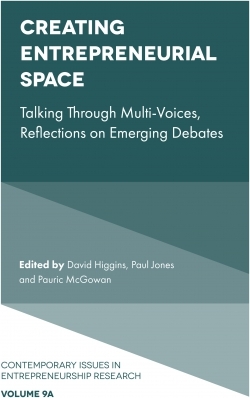 It is a culmination of recent global circumstances and credible academic theories, focusing on analyzing, evaluating and interpreting the modern status-quo in the international business environment.